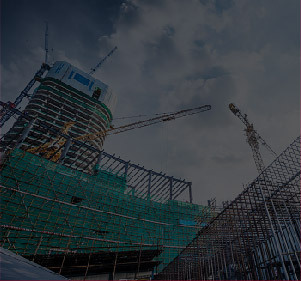 To focus on building a long term relationships with our partners and customers, while providing a safe and rewarding environment for our employees. 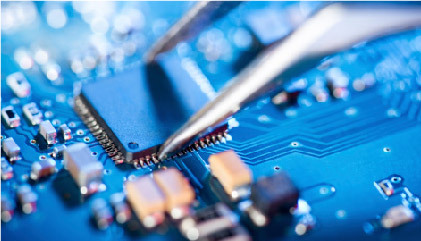 Our Philosophy is to focus on our customers and our people. 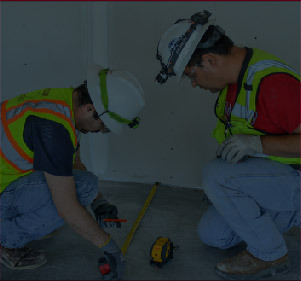 We want to give our customers the best quality of work for a fair price, and our employees a safe place they can call home for their career. 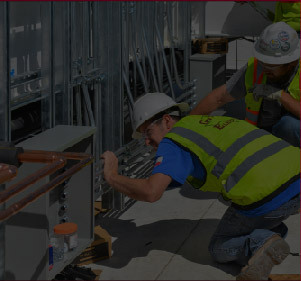 largest elite electrical contractors in the DFW area. Labs and administration facility was completed in 18 months. No outside temporary staff was used during construction. Gentzler was proud to be a part of this complex and aggressive schedule, and to help the GC win the vendor of the year award with this amazing project. 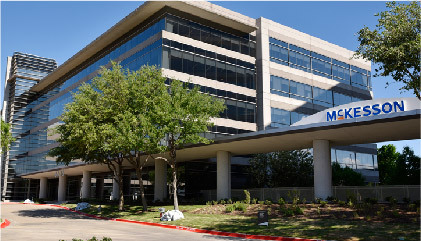 Dallas headquarters office was over a 100,000 man hours and completed in 7 months. 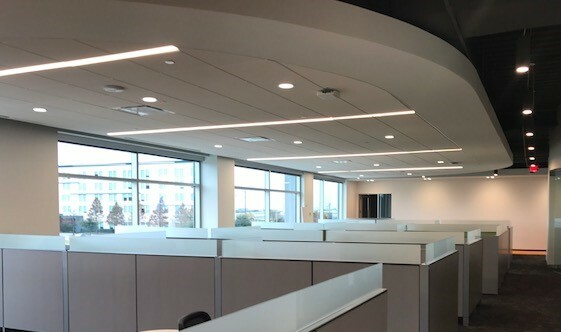 The project had high-end finishes, and a special lighting control system that monitors zones, daylight harvesting, and custom dimming controls for their employees interaction. High-end Tenant Finish project was completed in 3 months on Schedule. This project has a high-end lighting fixture package and lighting control system. 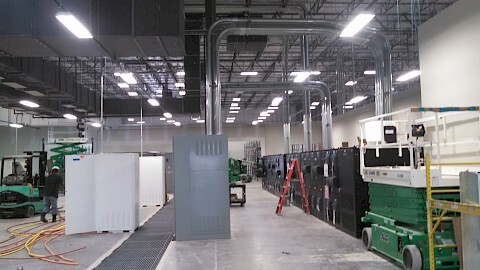 60,000 sqft GE Energy Testing Facility in Plano. 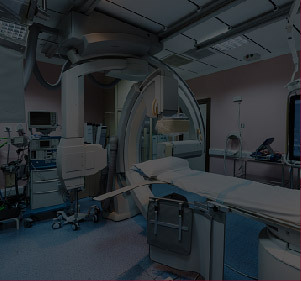 This facility was decommissioned, labeled and disasmbled, then trasported to Plano to be reasmeblemed in less than one month. Cotton Bowl Renovation updated the inferstrucute of the Cotton Bowl staduim in Dallas. 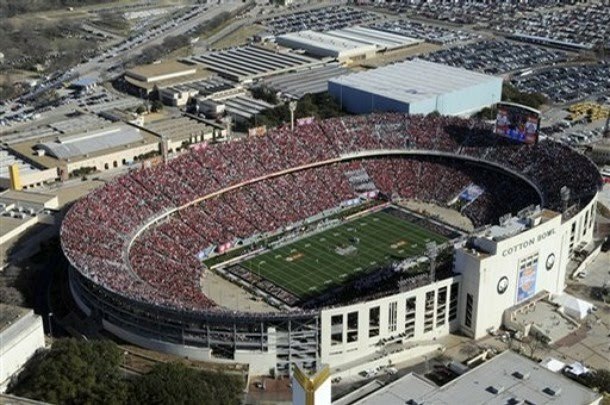 From new lighting, lighting controls, to food services were all updated to accommodate the use of this staduim for years to come.Gentzler Electrical was proud to be apart of restoring and updating this Texas landmark. 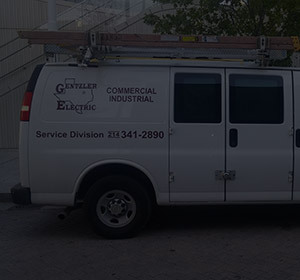 Gentzler Electric has completed many projects over our long standing history at the DFW Airport. One of our most difficult projects was the upgrade of the lighting and emergency back up systems for a large portion of the airport. 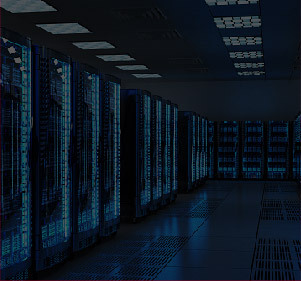 This Project was heavily coordinated with a lot of different security departments at the airport, and was commissioned on time and with-in budget. Gentzler Electric is proud to have an outstanding relationship with DFW Airport, and our construction partners who help to make DFW one of the largest airports in the United States.